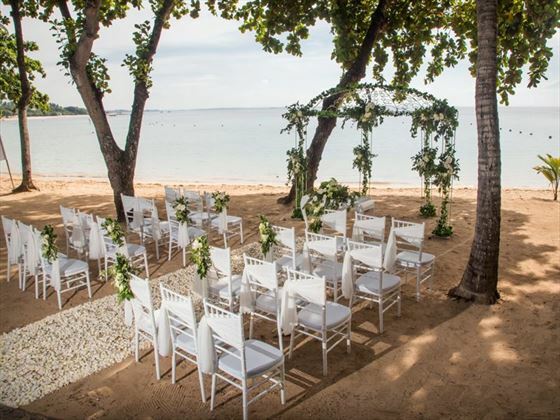 Meliá Bali offers personal celebrations of love that are picture-perfect. 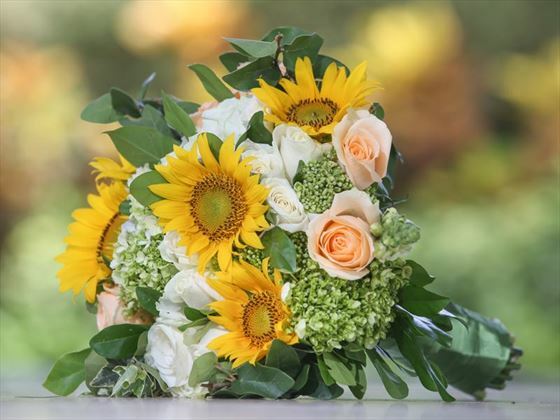 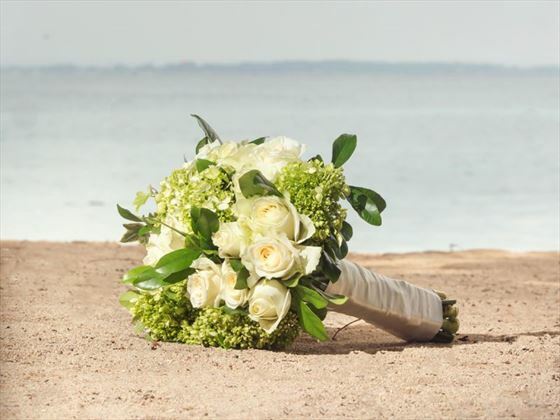 Flawless, meticulously prepared wedding services and an experienced planning team are available at the resort for your exceptionally special day. 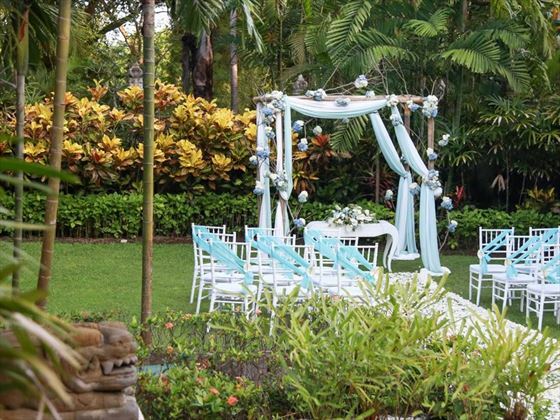 A variety of wedding venues, including the beautiful gardens, a beach setting or even a traditional Balinese temple. 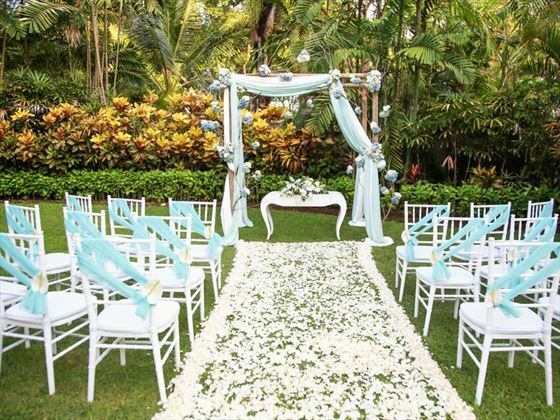 Your unique ceremony In paradise will be an unforgettable memory. 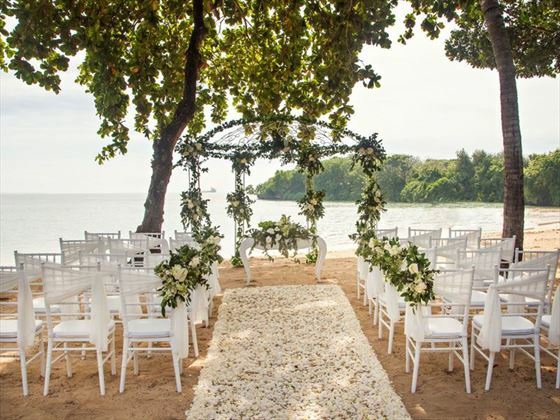 Whether you choose to celebrate your love In The Wedding Bale, on the pristine beach, Bali’s magic will add its own special blessing.